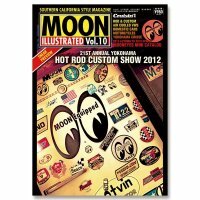 Southern California Style Magazine "MOONEYES Int'l Magazine"
Southern California Style Magazine "MOONEYES Int'l Magazine"(also called MIM). 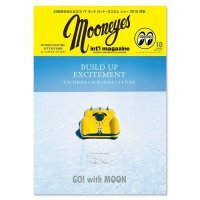 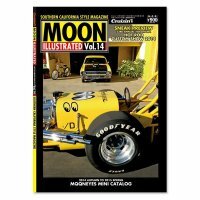 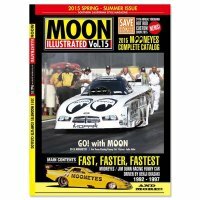 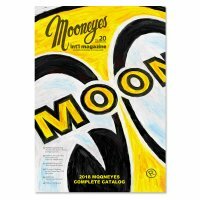 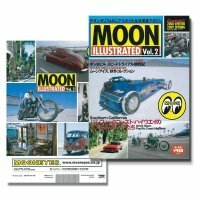 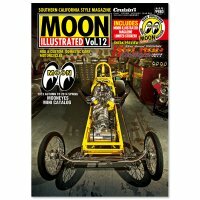 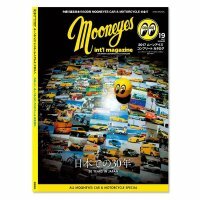 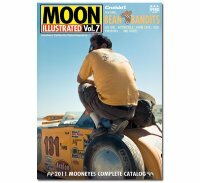 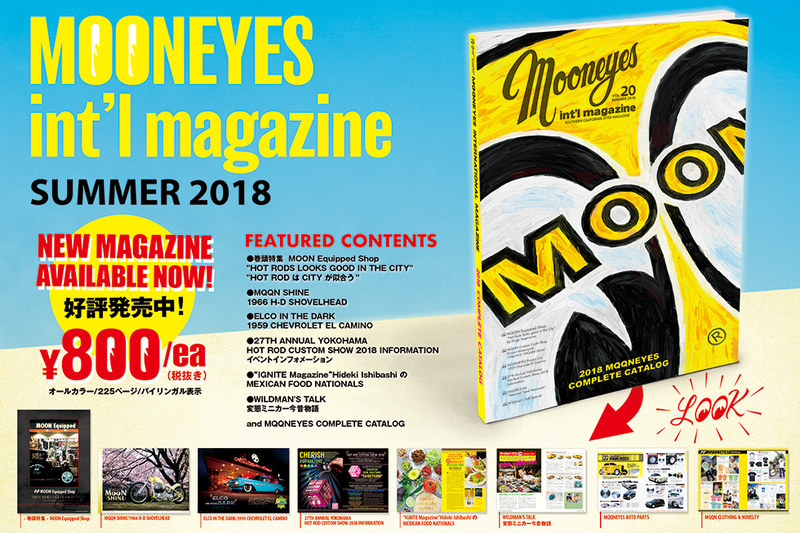 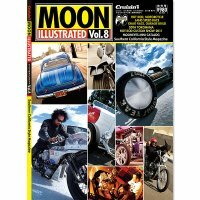 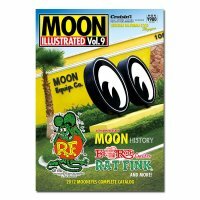 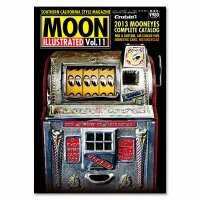 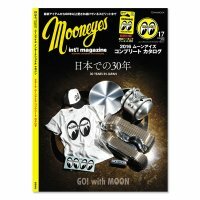 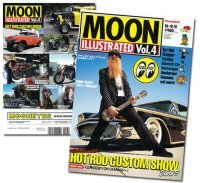 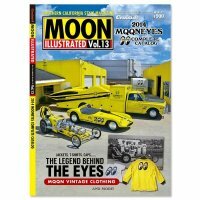 It is catalog which, every volume contains MOONEYES related articles and items. 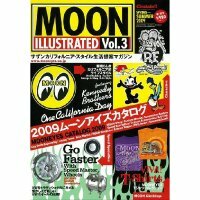 ※MIM Vol.1, Vol.16 is Sold Out.